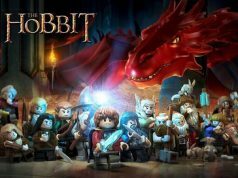 Grogall on Brickset has revealed the high quality official images of three of the four 2014 LEGO The Hobbit: The Desolation of Smaug sets. The only set missing is the Dol Guldur Battle (79014). We’ll update this post when those are available.